Wageningen is located in the centre of the Netherlands and is easily reachable by car and public transport. When traveling by public transport, we recommend using travel planner http://9292.nl/en# when planning your journey from the airport; http://www.ns.nl/en/journeyplanner/#/ is for the trains specifically. The closest airport is Schiphol (Amsterdam). Enter Arrivals and follow the signs from Schiphol Arrival Hall to the Railway Station: “to the trains”. At the train station you can purchase a ticket to “Ede-Wageningen” from one of the yellow vending machines, or at the Service Desk. Easiest is to take the intercity train to “Nijmegen” which departs twice per hour (at ..:00 or ..:30). Get-off at “Ede-Wageningen” which is the 5th stop. The train journey will take around 1 hour. From Ede-Wageningen station, take bus 84, 86 or 88. You can purchase your bus ticket in the bus (do bring coins or a 10-20 euro bill). Get off at the final stop called “bus station Wageningen”. Then switch to bus line 352, 51 or 53 that head towards Arnhem. You have to get off at the third stop called “Wageningse Berg”. The rest of the route you have to travel by foot. Turn right at the first roundabout, then immediately left into the woods, keeping right. 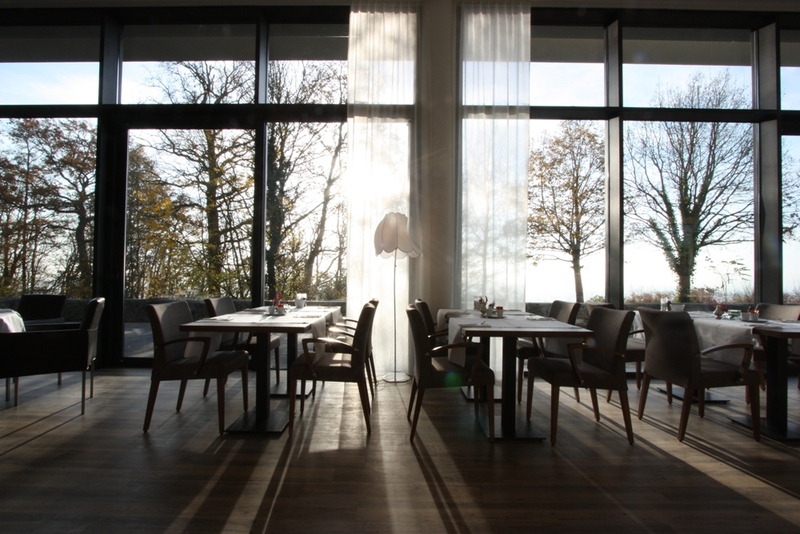 After 200 meters you will arrive at the parking area of the hotel De Wageningsche Berg. Alternatively, you may take a taxi from the train station to the hotel. Please note that taxis are expensive in the Netherlands. A taxi from Ede-Wageningen train station to Wageningen costs approximately € 30.00. Wageningen is located near highways A12, A50, and A15 and easily reachable. A car journey from airport Schiphol to Wageningen takes approximately 1 hour. It is convenient to plan your car journey using Google Maps. Parking space is available at the hotel. 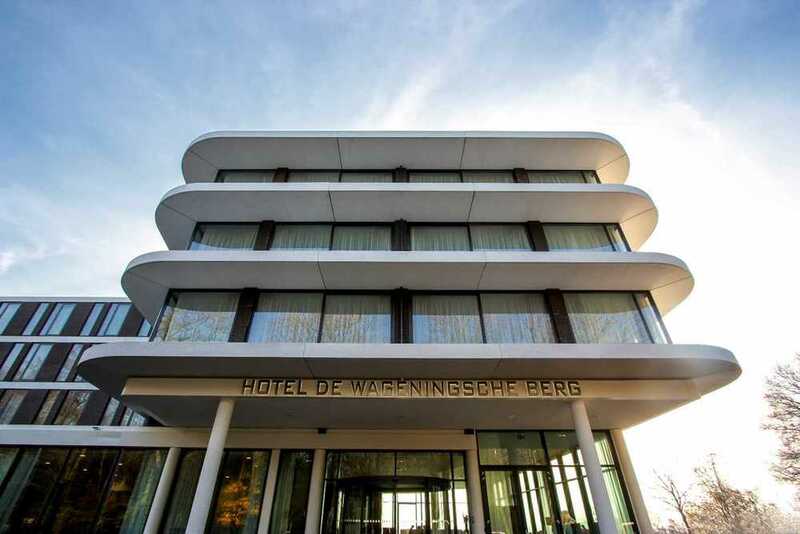 The conference will take place in the hotel De Wageningsche Berg. A block of hotel rooms has been reserved (until May 13th 2016). Participants are encouraged to book their accommodation at the conference as soon as possible using this booking form (fill it out, scan it in, and e-mail it to info@hoteldewageningscheberg.nl).